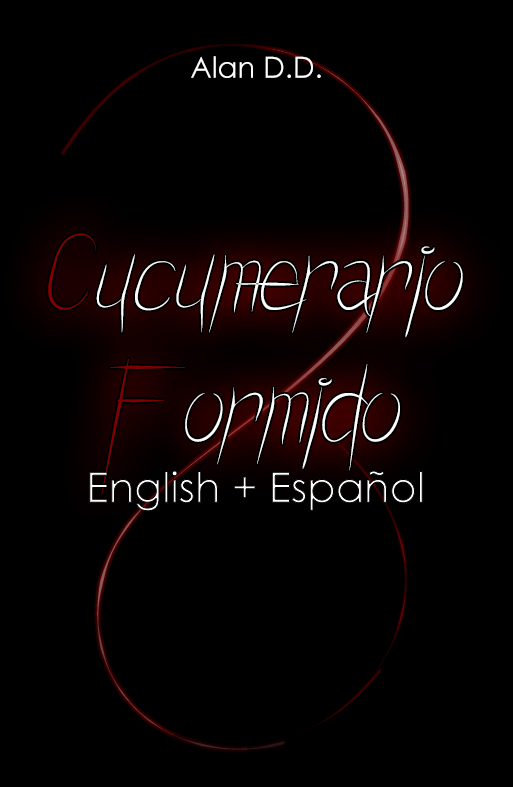 Home Escribir Publicaciones Publishing Writing I translated a book! / ¡Traduje un libro! To have author friends has always been awesome, and I have met a lot of wonderful, talented people since I became a writer, but I also had the chance to work on amazing books, and this entry is about one of those cases! My friend Kel Bathory recently published a book with her poems and photographs she and Ray LaCroix (which is also a writer, meet him here and here) took during 2017. Guess who was in charge of the English translation and the prologue? Also, if you want to know what I think about this Gothic jewel, you'll have the review this Friday on my Youtube Channel. 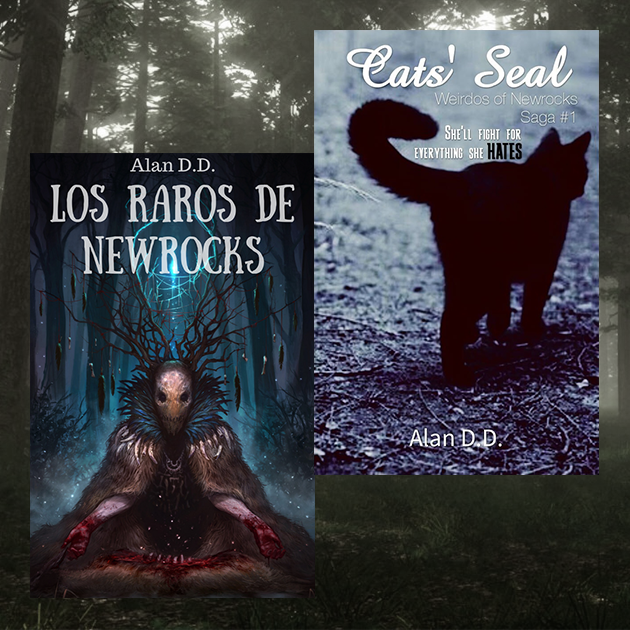 Tener amigos autores siempre ha sido increíble, y he conocido a muchas personas maravillosas y talentosas desde que me convertí en escritor, pero también tuve la oportunidad de trabajar en libros increíbles, ¡y esta entrada trata sobre uno de esos casos! 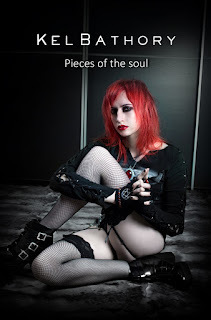 Mi amiga Kel Bathory recientemente publicó un libro con sus poemas y fotografías que ella y Ray LaCroix (que también es escritor, lo pueden conocer aquí y aquí) tomaron durante 2017. ¿Adivinan quién estuvo a cargo de la traducción al inglés y el prólogo? Además, si quieren saber lo que pienso sobre esta joya gótica, tendrán la reseña este viernes en mi canal de Youtube.